If you’d like to add your own personality to your bathroom, we’d be delighted to assist you in making your vision a reality. Our bathroom installations around the New Forest can add a brand new lease of life to a weathered and dull looking fitting with your ideas in mind. For your quality assurance, we’ll handle all of the plumbing and electrical work to give you the features that you’re after. Whether that’s a new power shower for a more refreshing wash, a bigger bath for improved relaxation, or simply a new set of taps, you can have things your way. It’s your home, so you get the final say on how it looks. 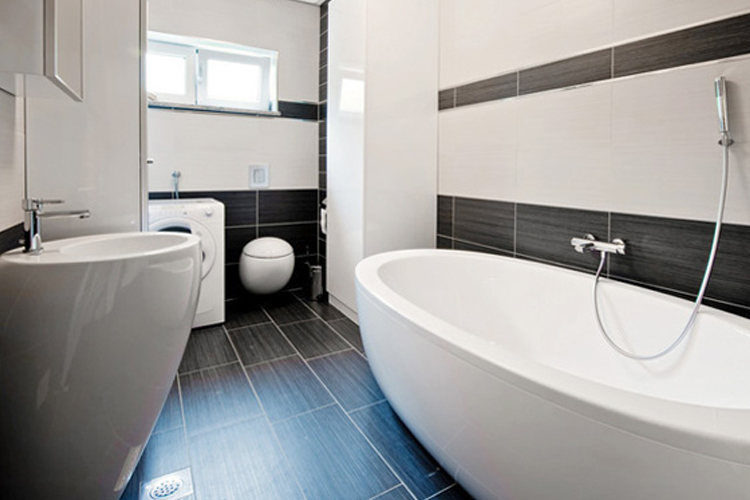 Whether for the bathroom or the kitchen, we’ll come up with the plans that you’re looking for. If that’s a completely new layout or a change in decoration, we’re all ears to your demands. 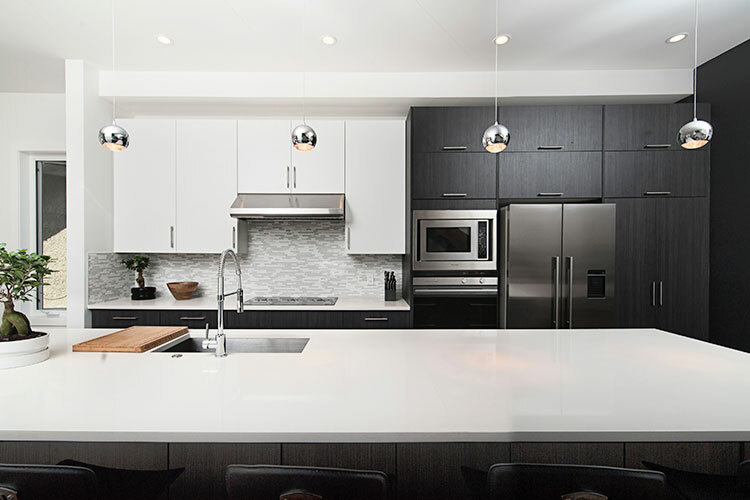 Enjoy cooking your family’s meals again with one of our kitchen installations. If you need more space to move around in, or you’d like to modernise an outdated look, we can assist with all of the works you require. Whether that’s the carpentry and joinery for your worktops, cabinets and cupboards, or you’d like a new dishwasher or waste disposal unit to make your life that bit simpler, you can depend on us to meet your needs.